Symptoms – Milky colour oil, loss of coolant with no external leaks present, water contamination in engine oil. 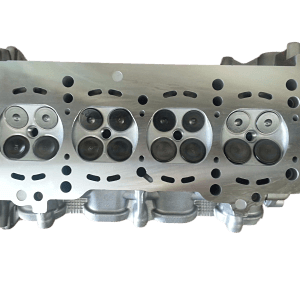 The first run of J24B engines suffer from cracking in the top of the cylinder head. 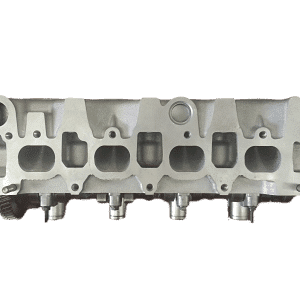 The crack occurs from one of the three casting bungs that screw into the top of the head (under the rocker cover, between the camshafts), and the crack will normally run to the nearest head bolt hole. The symptoms mentioned above may be present along with engine overheating or possible internal engine noise. 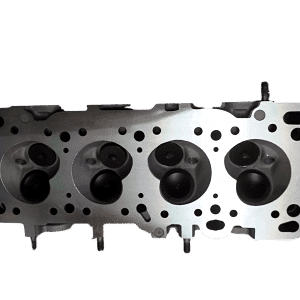 The crack allows coolant into the top of the cylinder head and mixes with the engine oil, it will look like a caramel milkshake! A tell-tale sign will be if the engine oil is overfull and the radiator is down on water, most likely that water has made its way into the sump. Suzuki USA has acknowledged the fault and are repairing vehicles under an extended warranty scheme, however to date as far as we are aware, Suzuki Australia hasn’t acknowledged the issue and are not covering any repairs. 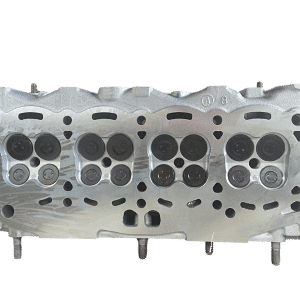 To add to the issue, the engine blocks are also known to crack without warning and without overheating. Steer clear of the early version of these engines. If you are considering buying one, make sure the build date is 2010 or later.